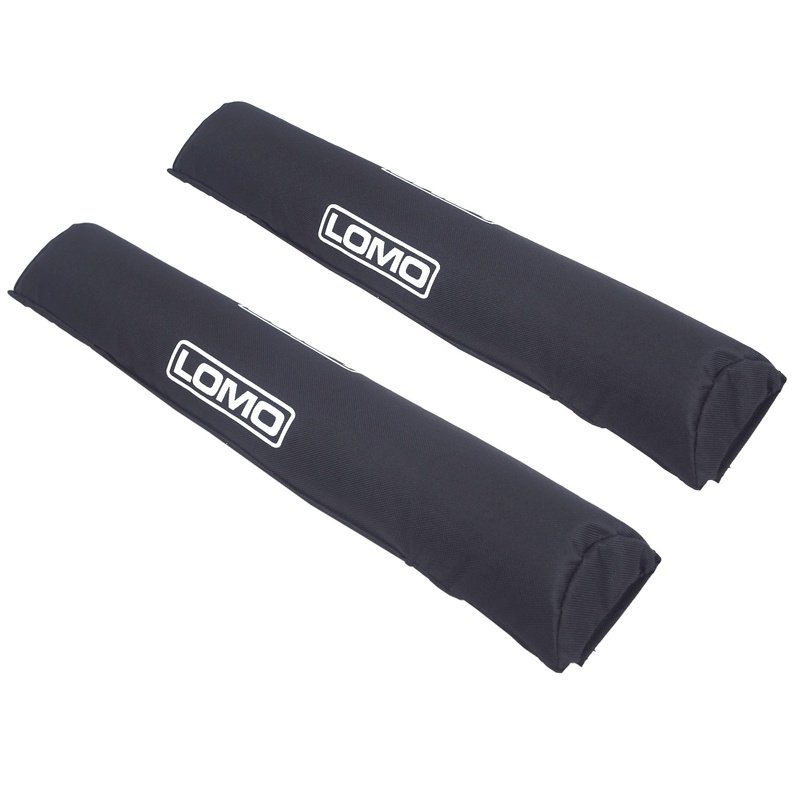 September saw the release of our new range of Lomo Swimming products, designed specially for our customers who are competing in triathlons or open water swimming events. 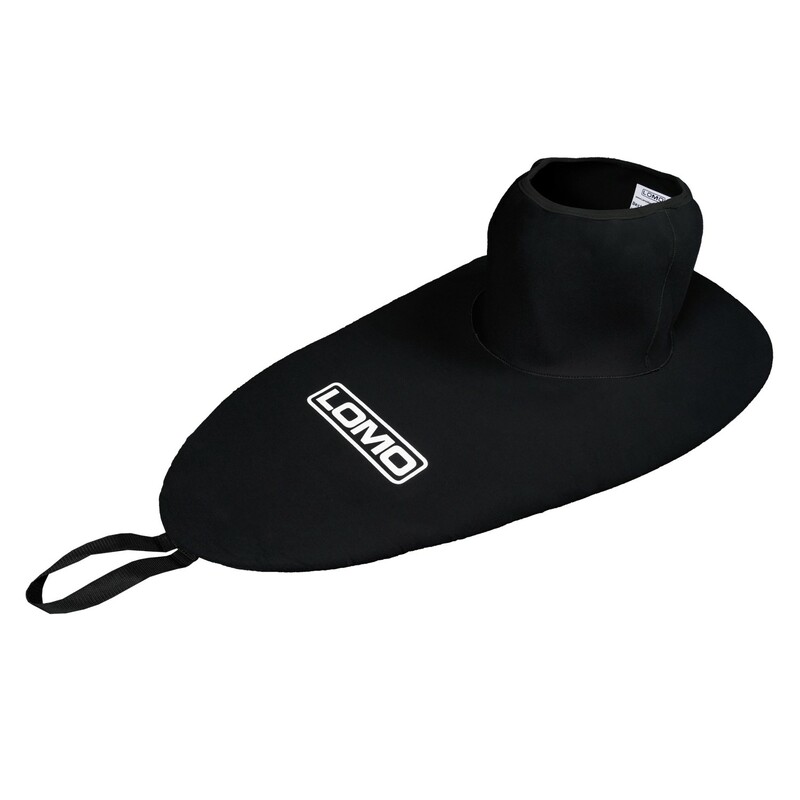 The new range of Lomo swimming products include a centre swimming snorkel, two new types of swimming goggles, our new swim fins, two new types of swimming tow floats, ear plugs, and another colour added to our popular swimming cap range. 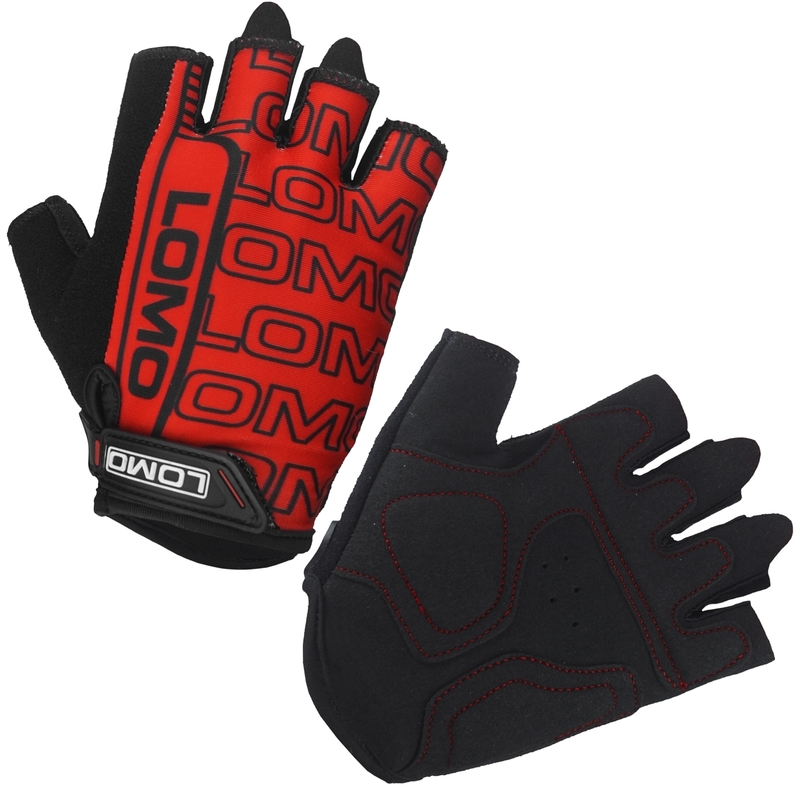 Here at Lomo we are always innovating, designing and tailoring exciting new products to meet the needs of our customers. With so many of our repeat customers competing in triathlons and open water swimming events, we created a brand new range of products to help them maintain the highest level of training and performance. 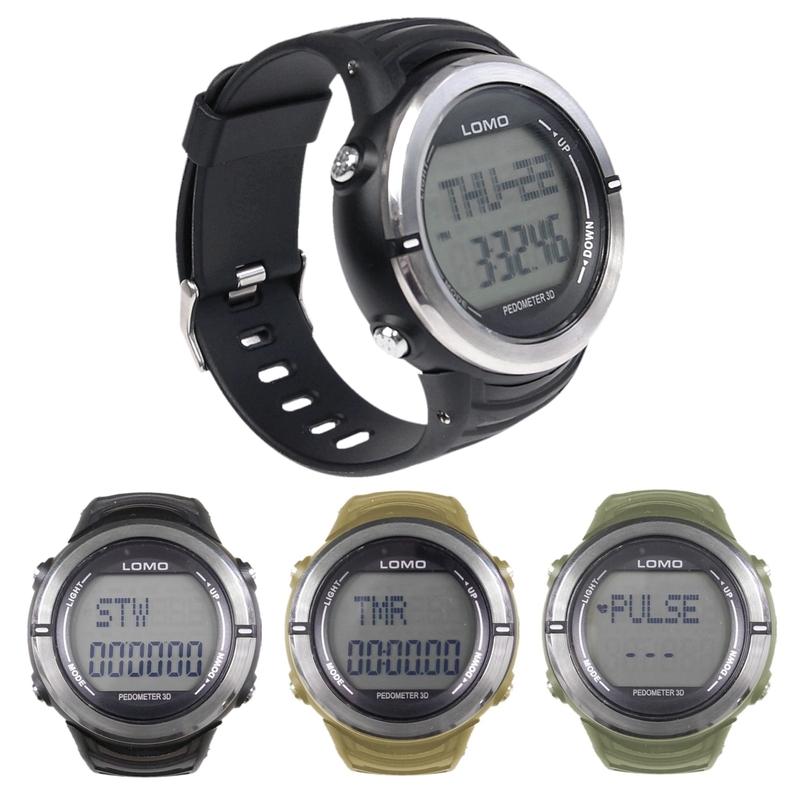 We also work closely with triathlon and open water swimming event organisers to gain insight of their needs and ideas for products that will help improve the safety and performance for those competing in, or monitoring the events. 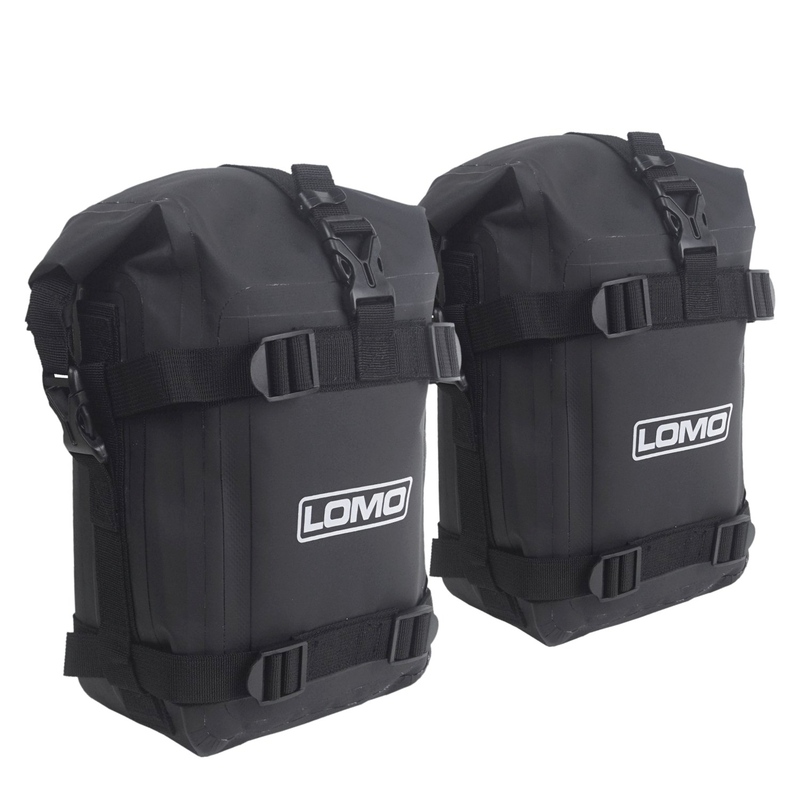 Hopefully returning customers are familiar with what the Lomo brand represents, high quality products at a low cost, however we never want to settle for anything less than the best. 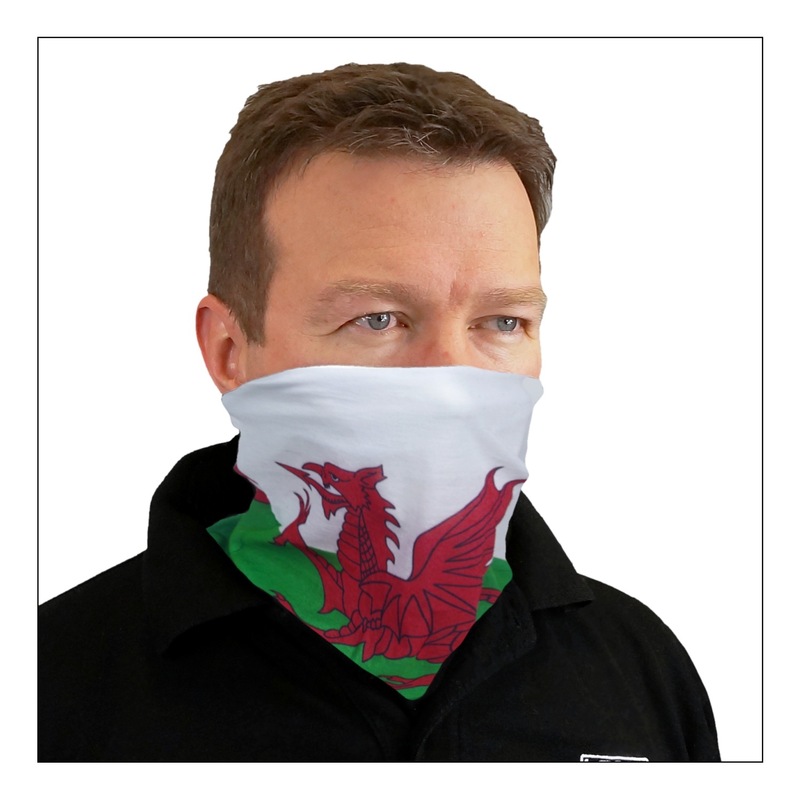 We always strive to bring out new and improved products at affordable prices, and we are confident our new range of swimming products will be a huge hit amongst our customers. Tri-athletes and open water swimmers already know the importance of high quality swimming goggles and we have designed two different models to suit the individual needs of the wearer. Clear lenses suit pool training and give high clarity in open water on dull days while tinted UV lenses are favoured for open water swimming on brighter days when you need protection from the suns rays. With this in mind, we designed and released the Vector and the Vortex. The Vector is a pair of high quality swimming goggles with a tough polycarbonate lens and a flexible, easily adjustable strap. 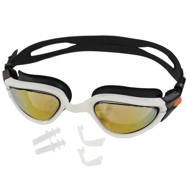 With high-clarity lenses they are ideal for open water swimming or pool training. 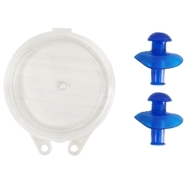 The Silicone eyecup and soft nose bridge creates an excellent seal whilst being extremely comfortable to wear. The Vortex was designed to compete with products that cost three times the price. 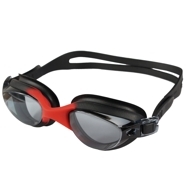 These high quality swimming goggles are an absolute steal as they feature a tough polycarbonate lens and a flexible, easily adjustable strap. The vortex is ideal for open water swimming where the combination of comfort, an excellent seal, adjustable fitting and tinted UV lenses combine to make them the perfect goggles for the job and unbeatable value for money. 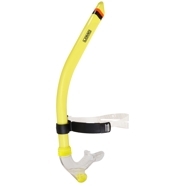 Our Centre Swimming Snorkel is designed for swim training as it holds a more natural, central position, for swim training, when compared to a regular diving snorkel. It features a comfortable mouthpiece and efficient purge valve for easy clearing. The high visibility colour scheme makes this snorkel easy to see in the water and a must have snorkel when preparing for a triathlon or open water swimming event. Similar to our Centre Swimming Snorkel, our Swim Fins were designed for swimming and triathlon training. 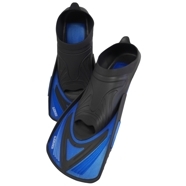 They feature flexible rubber full foot pockets, which are easily slipped on and extremely comfortable. 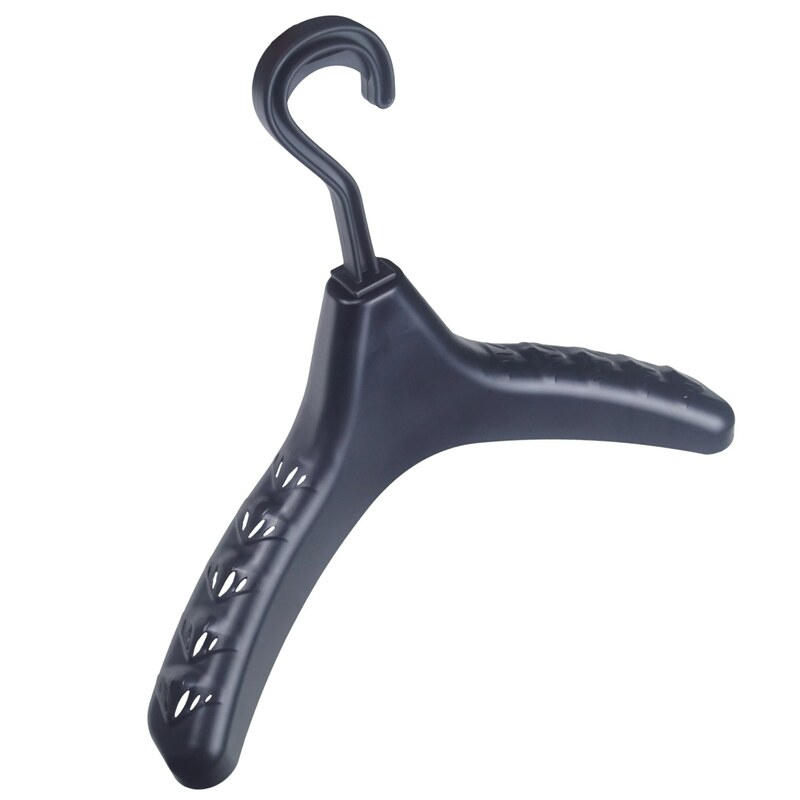 The flexible foot pocket is also married to a stiff, short blade for a great swimming action. 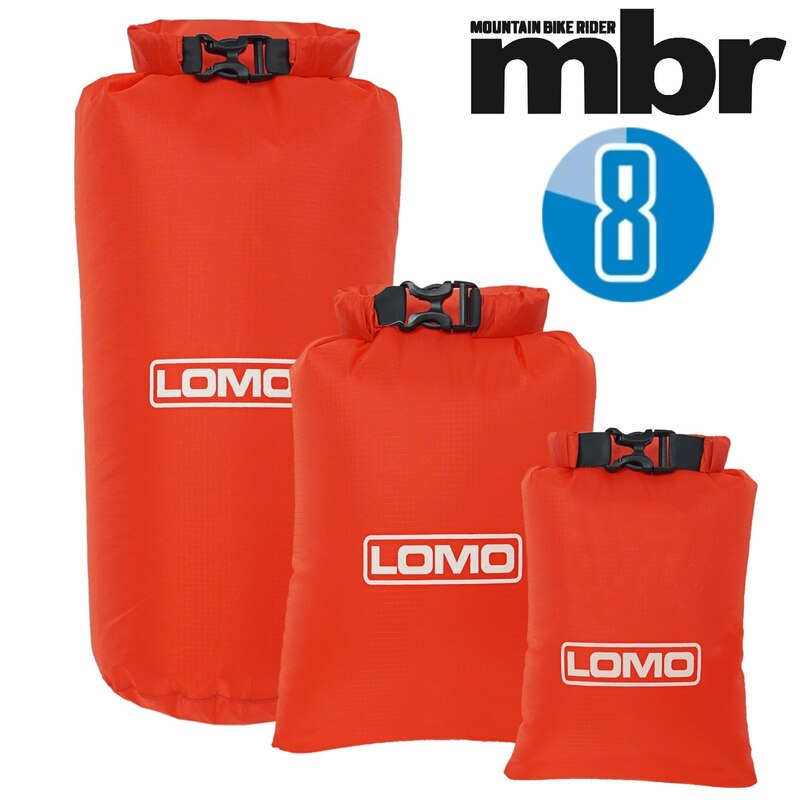 Our Lomo Dry Bag Swimming Tow Float was designed with open water swimming in mind. 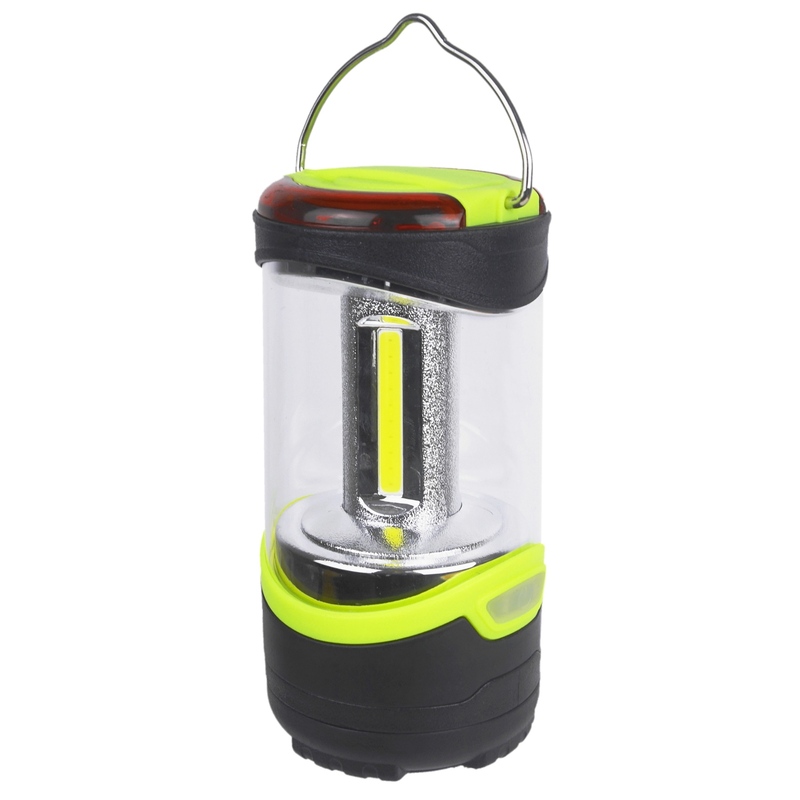 It is ideal for any open water swimming because the Hi Vis yellow colour scheme makes these buoys visible from a long distance and helps the user to be seen by boat users. 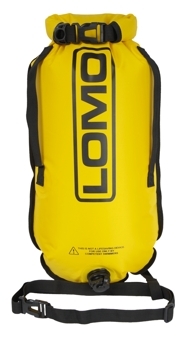 The tow float has an adjustable waist strap and is easy to inflate and deflate via the wide mouth inflation valve. 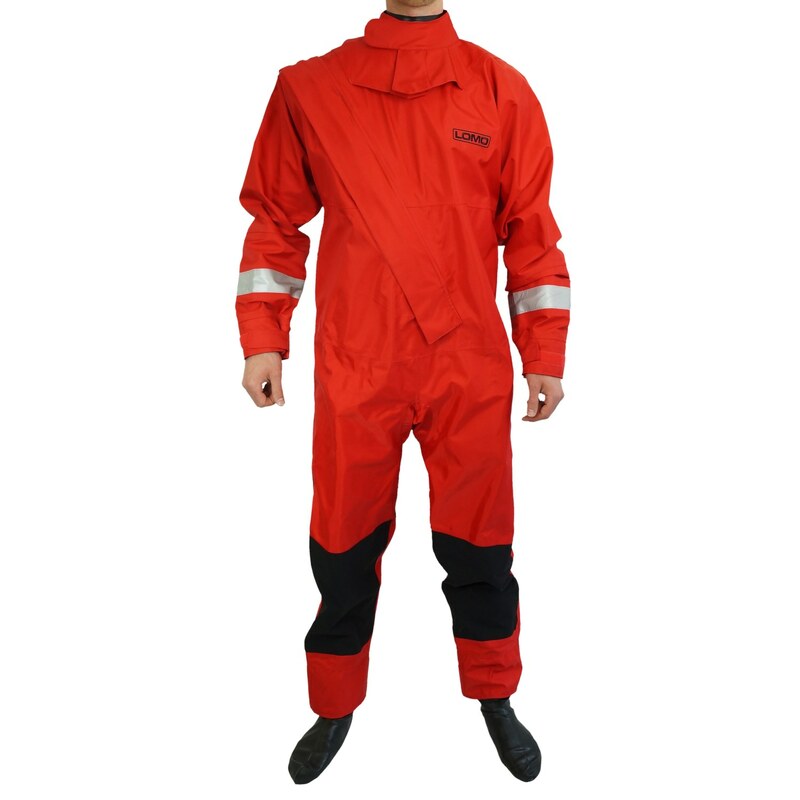 The Swimming Tow Float attaches around your waist using the adjustable webbing strap and this can then be set to your desired length for swimming. 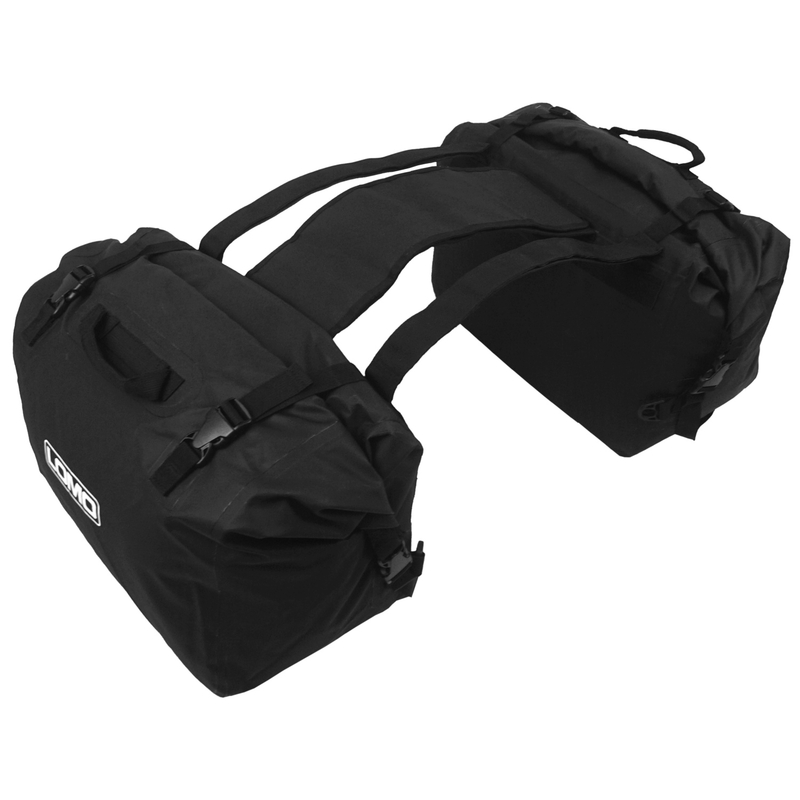 The Dry Bag Swimming Tow Float features dual chambers to keep the bag afloat in case of an accidental puncture. Inside, there is a dry chamber to keep your gear in whilst swimming. 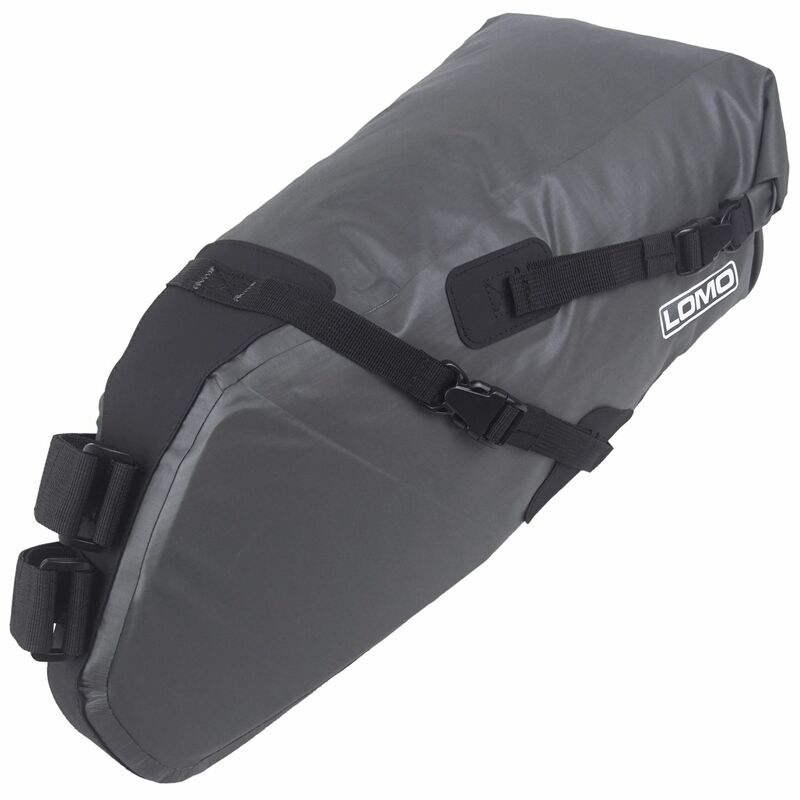 The chamber closes like a regular roll top dry bag and has enough space to keep your essential items in. 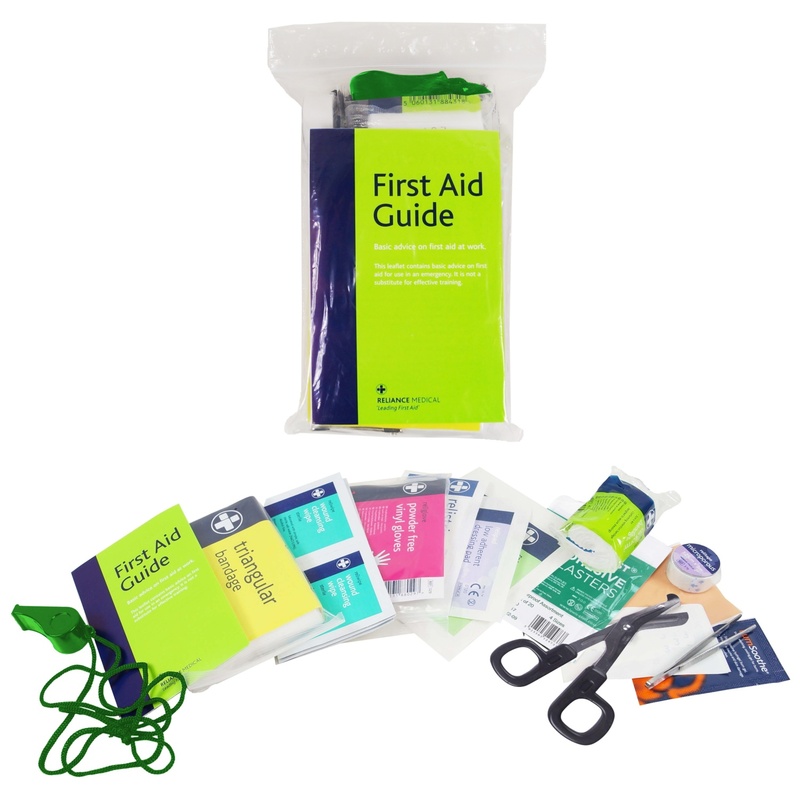 If you are planning to keep electronic items inside the dry bag whilst swimming, we would recommend 'double bagging' the items inside just to be on the safe side. Dry bag swimming tow floats are becoming increasingly popular with more and more of our customers taking part in open water swimming. 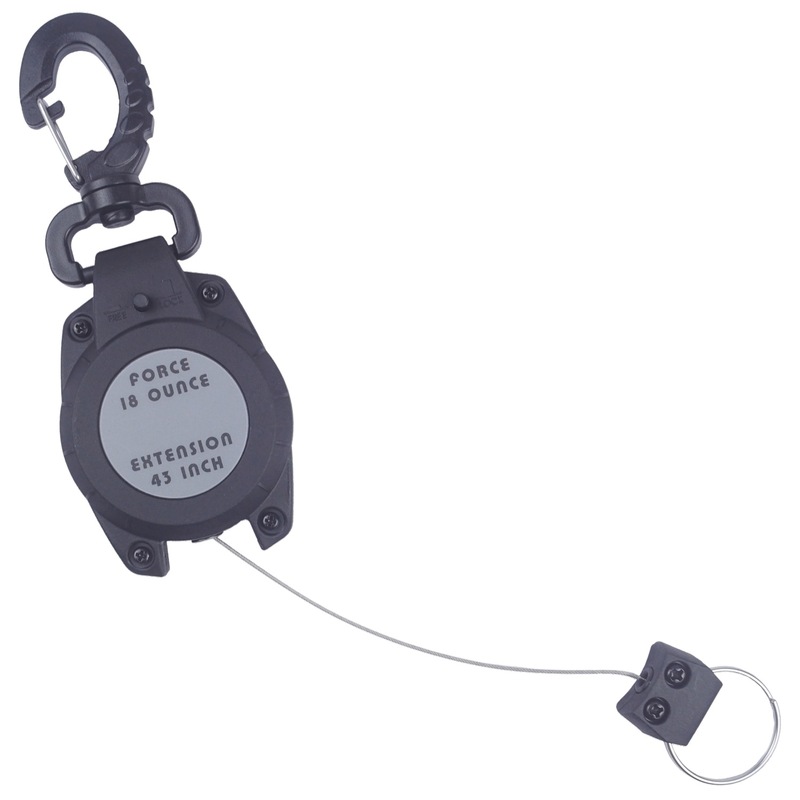 The float is solidly constructed using high quality materials and RF welded seams for strength and durability. 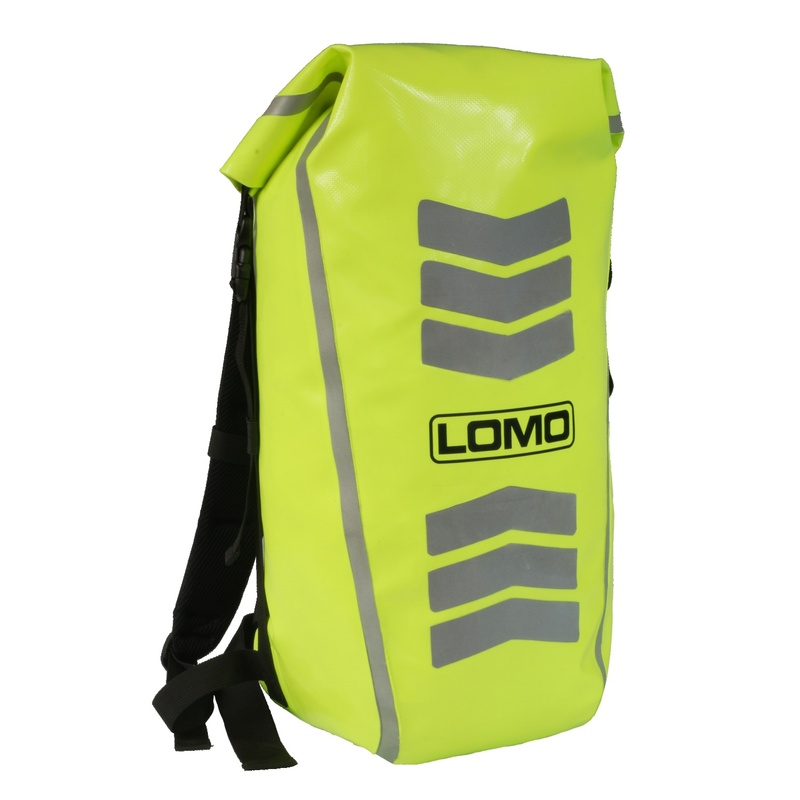 The Dry Bag Swimming Tow Float is ideal for use with triathlon training and open water swim training when safety and visibility are paramount. 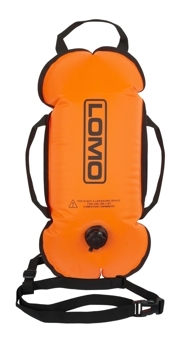 The Lomo Swimming Tow Float was designed with open water swimming in mind. 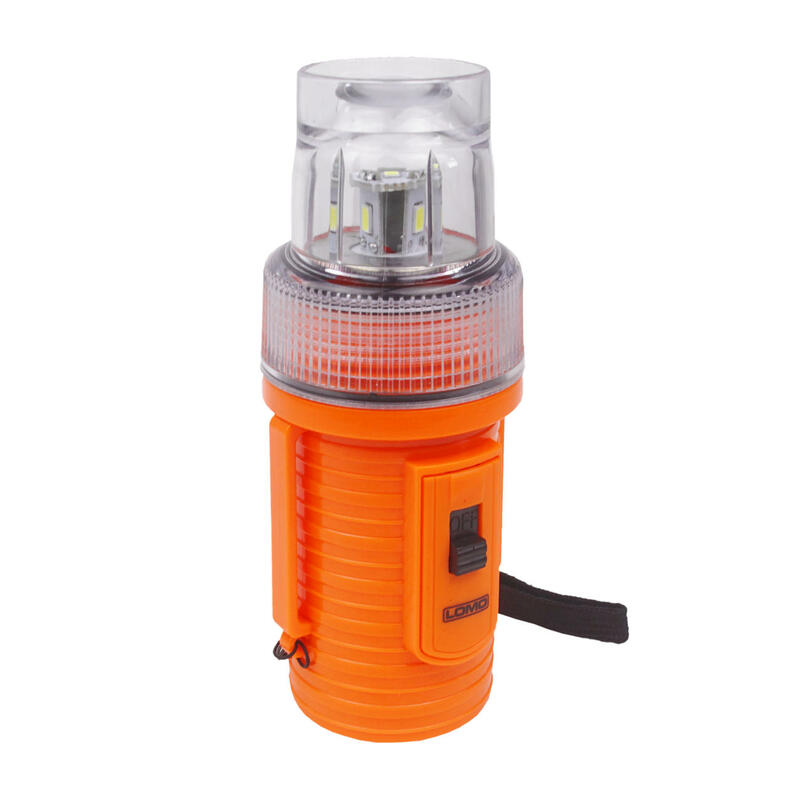 This type of float is becoming popular with open water swimmers because the hi vis colour scheme makes these buoys visible from a long distance and helps the user to be seen by boat users. The Swimming Tow Float has an adjustable waist strap and is easy to inflate and deflate via the wide mouth inflation valve. The Tow Float attaches around your waist using the adjustable webbing strap and this can then be set to your desired length for swimming. 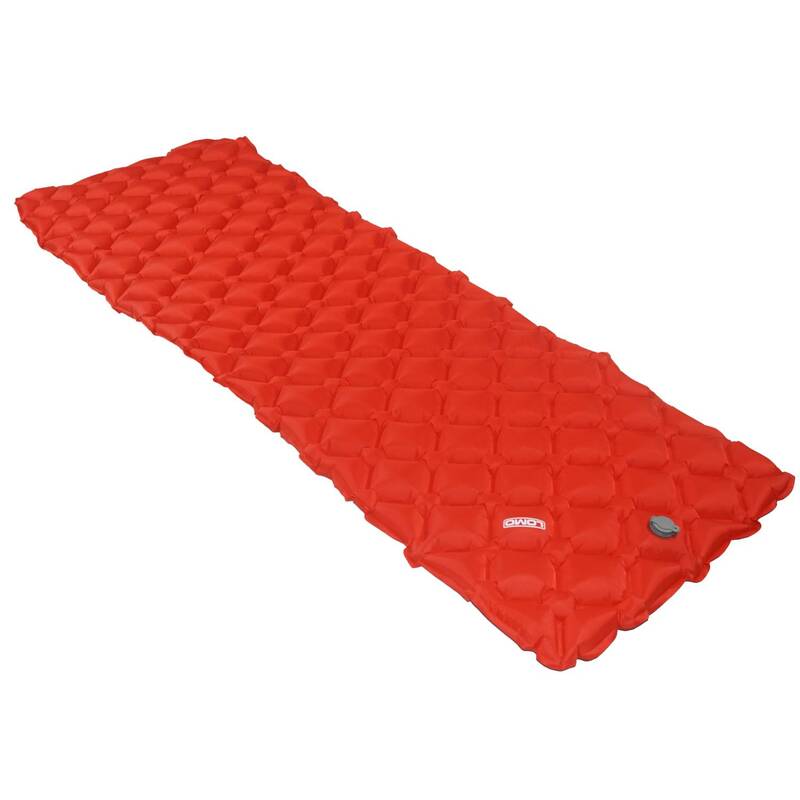 The float is solidly constructed using high quality materials and RF welded seams for strength and durability. Many competing floats are made from cheap PVC, similar to childrens arm bands. 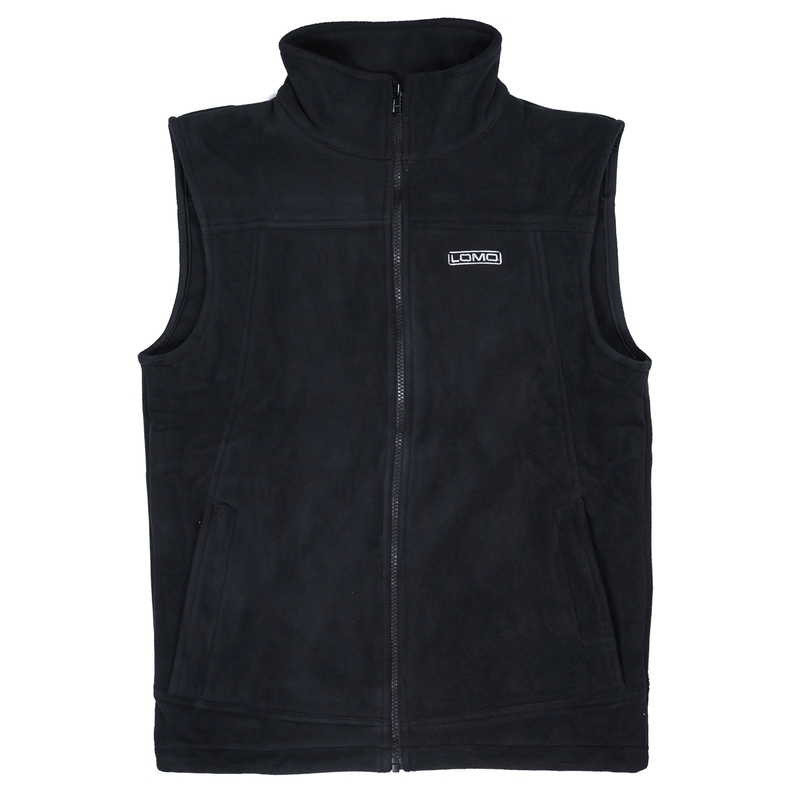 You will instantly feel the difference in quality when you see our product first hand. The Swimming Tow Float is ideal for use with triathlon training and open water swim training when safety and visibility are paramount. Our new Lomo Flexible Ear Plugs are designed to help stop surfers ear and reduce the ingress of cold water into the inner ear. 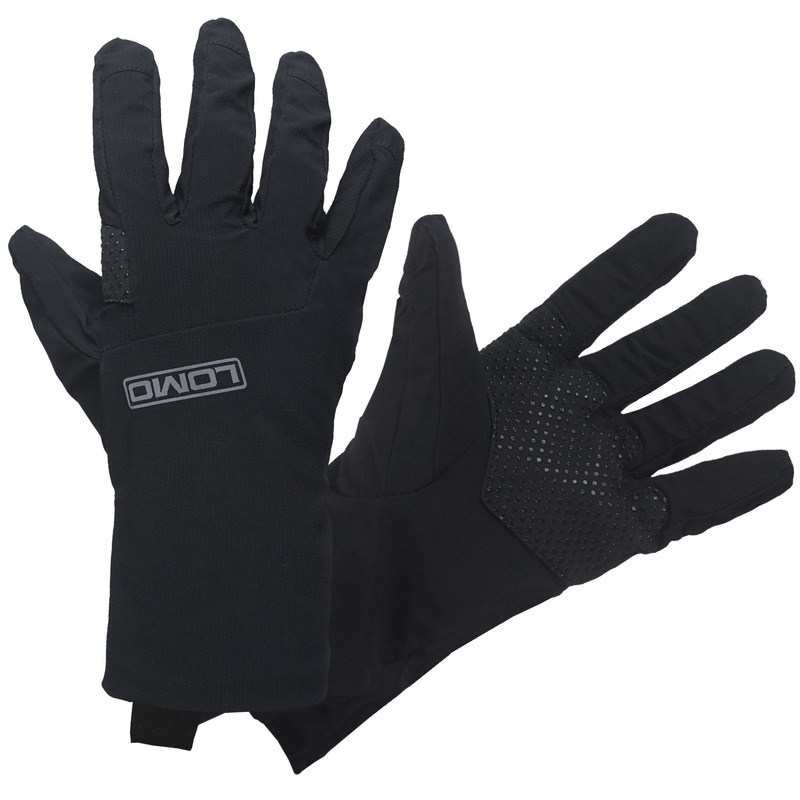 They are very comfortable and are a popular accessory for triathlon competitors and open water swimmers. 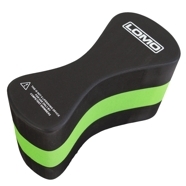 Our Lomo Swimming Caps were already popular and due to popular demand we have added a green to our range of available colours. 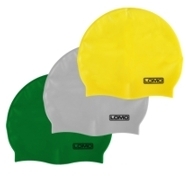 We are increasingly being asked to supply caps for large swim events and the extra colour will help where events wish to separate swimmers in to different waves. Our pull buoy is designed to help with swim training during pool sessions. It is placed between the swimmers legs so their legs are immobilised and the swimmer can focus on their arms. This helps to develop upper body strength and stroke technique. The Swimming Pull Buoy is a great training aid as once the swimmer has strengthened their arms, when competing in triathlons, they will have conditioned their muscle-memory to not rely on their legs as much, hence saving their legs for when they need them most, in the cycling and running sections.